Like the lower end of the tonal spectrum? look no further.  JENCA provides bass tuition for any budding Flea, Sting or Paul McCartney that may be out there. 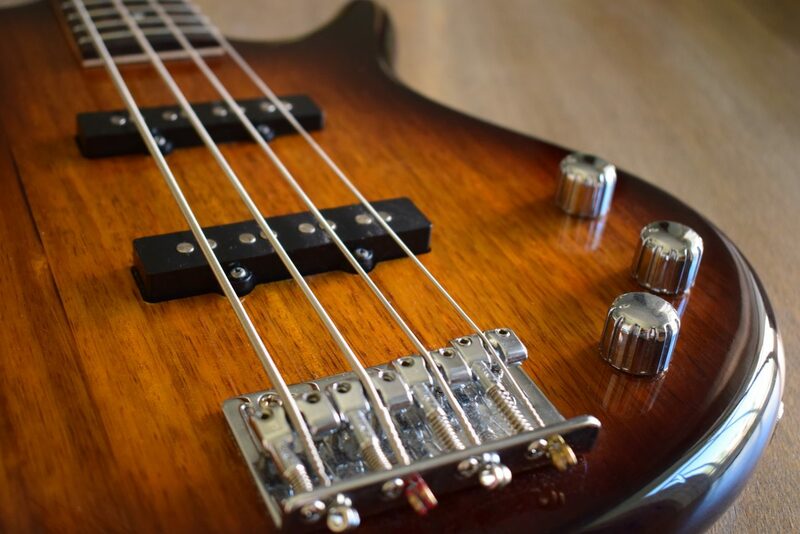 There always seems to be a shortage of bass guitarists, but let’s face it, no self respecting rock ‘n’roll band or cool funk outfit can do without that bottom end to hold it all together. 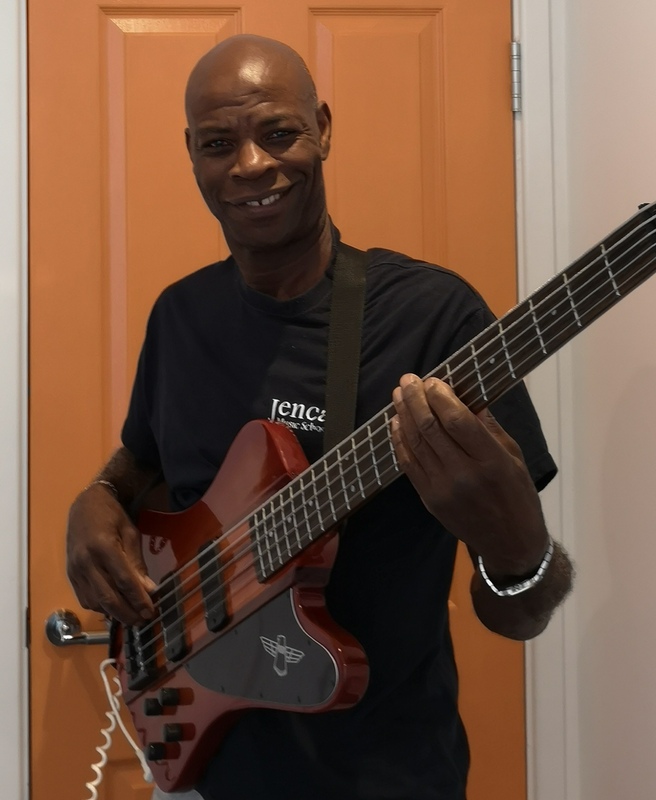 We offer lessons to all ages and of any skills set, so if you fancy learning something new like the bass, get in touch. Douglas Joseph goes by many names, like Dougie, ‘the Duke’ or sometimes people even call him “Mr Funk”.